At 2am tomorrow morning, British Summer Time ends. If you live in Britain, put your clocks back tonight. The suggestion, in England in 2004, that Summer Time is ending is not a little ironic. When did it begin? Did summer happen when I was away for the weekend?Many of my readers, friends, colleagues and mentors are from North American, and it so happens that one of my favourite quotes concerning putting the clocks back originates from across the pond. 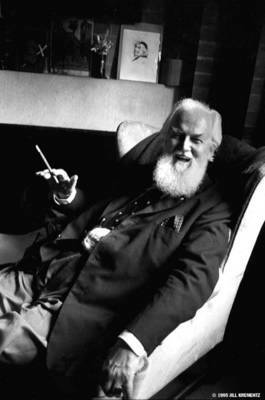 In Canada and the US (and, if my memory serves me correctly, in Australia) this twice-yearly messing about with time is called Daylight Saving – a title which one Robertson Davies (1913-1995) found just as much a misnomer as “British Summer Time” seems to me.